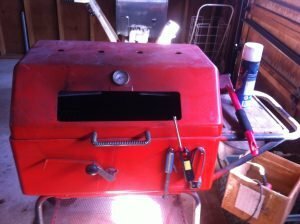 BBQ Gas Line Installation | J.W. Brian Mechanical Contracting Ltd.
Comprehensive gas line installation services for natural gas BBQs in Edmonton. 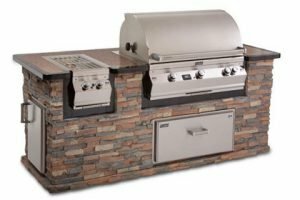 Ready to upgrade to a new natural gas BBQ, the first step is to consider the gas line. At JW Brian Mechanical, we always consider what the future may bring by over sizing the gas line to accommodate any potential increased gas demand by the addition of lets say that awesome fire table you saw online !! Or maybe deck heaters !? Hey, if your running a gas line, may as well spend a extra couple bucks and have enough gas for all your outdoor activities. Oh, and lets not forget about the pool heater !! Please contact us if you have any questions and/or need a quote!